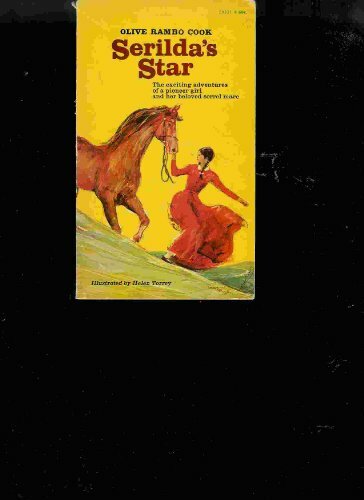 Serildas Star was written by Olive R Cook. Serildas Star was published by Washington Square Press. About Olive R Cook (Author) : Olive R Cook is a published author of children's books. Published credits of Olive R Cook include Serilda's Star. About Helen Torrey (Illustrator) : Helen Torrey is a published illustrator of children's books. A published credit of Helen Torrey is Serilda's Star.